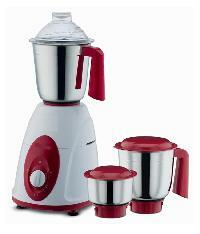 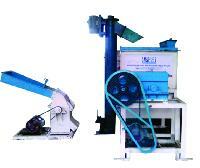 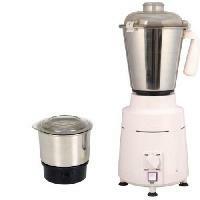 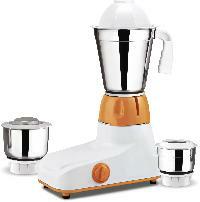 Grinder mixer Specialist for dry, wet and chutney grinding, Powerful 810 Watts motor with double ball bearings. 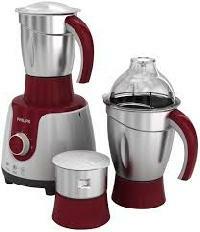 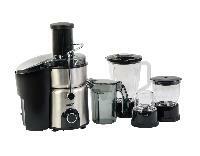 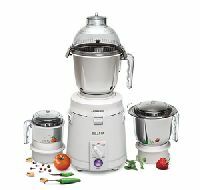 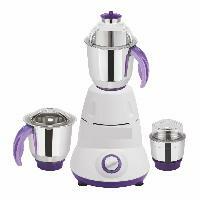 One appliance for liquidizing, mixing and grinding a wide range of ingredients - Sunflame's juicer mixer grinder will add to the efficiency of your cooking experience with style, Stainless steel sieve for high juicing efficiency, 3 speed control with incher switch for multiple applications, Detachable pulp collector for added convenience. 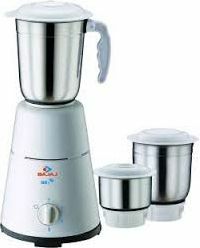 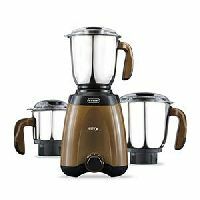 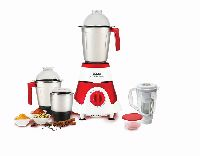 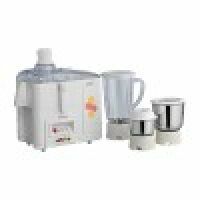 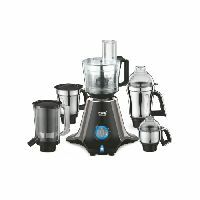 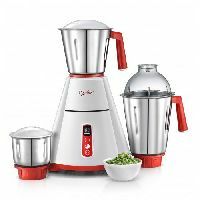 3 Stainless steel (0.5 L , 1.0 L , 1.5 L) along with 1.5L Blender Jar with Fruit filter, Can prepare coconut chutney , idli and dosa batter , milk shakes, Juices with Perfect texture and grinding, resulting to perfect taste, Can prepare coconut chutney , idli and dosa batter , milk shakes, Juices with Perfect texture and grinding, resulting to perfect taste, 3 speed setting with Pulse function. 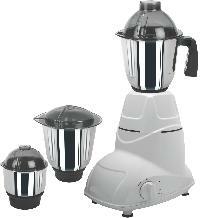 Thermocool Home Appliances Pvt. Ltd.
Juneja Circuit Mall Pvt. 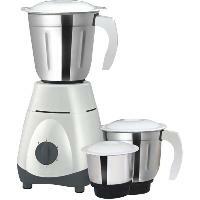 Ltd.
Silver Plus Marketer & Realtor Pvt. 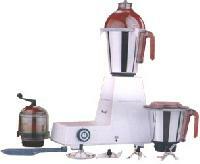 Ltd.
Fridge House Electronics And Appliances..